Late last year another of the 6 major projects, the proposed Moorside plant in Cumbria,was effectively abandoned after Toshiba pulled out. And another has come under fire asquestions are raised about security issues flowing from the Chinese builders. These companies have experience building nuclear stations at home but since the Fukushima disaster in 2011, they have had to look elsewhere. Seeking to help these giants of Japanese industry to maintain their businesses, Prime Minister Abe reportedly wanted toturn Japan into a “nuclear export superpower”. Founded in 2012 as Energydesk, UE started out as a small team of journalists dedicated to open and accurate reporting on energy and climate change. UE covers the environment more broadly, from forests and oceans to bees and air pollution, as well as the politics and economics that underpin them. The addition of UE’s investigations unit in 2015 has enabled it to take on those big, risky stories that require time and resources many newsrooms don’t have, but that need to be told. UE publishes accurate, honest, change-making stories that illuminate parts of our changing world no one else is looking at. Environmental journalism is getting better, but the media landscape is still lacking in in-depth, sustained coverage of issues that are only increasing in urgency, from climate change to ocean plastic pollution. Unearthed is: Damian Kahya, Zachary Davies Boren, Emma Howard, Joe Sandler Clarke, Lawrence Carter, Alice Ross, Crispin Dowler and Georgie Johnson. 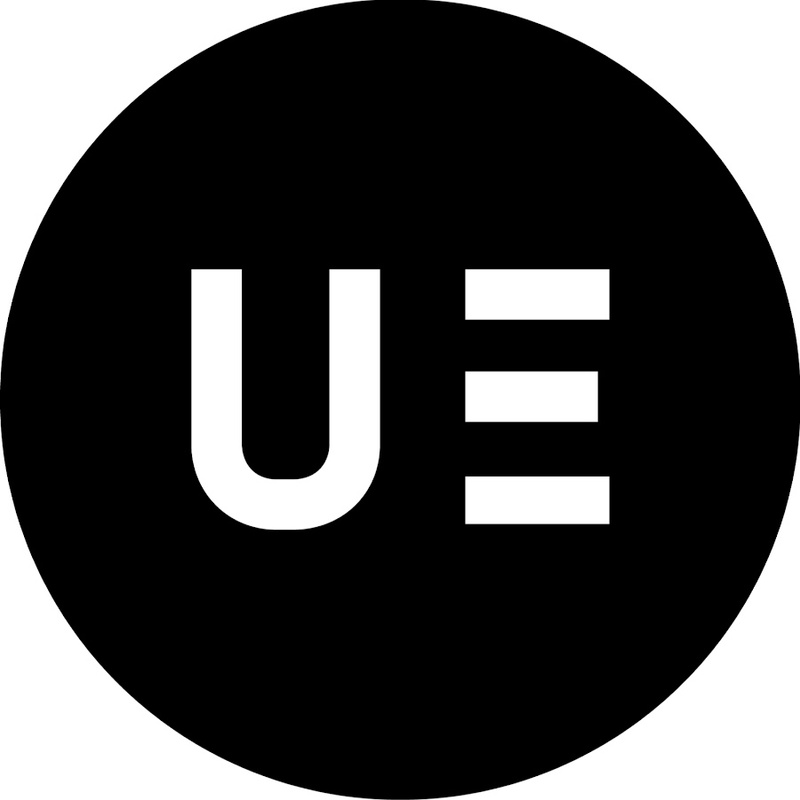 UE is editorially independent and funded by Greenpeace supporters.